As I said a few days agoOne of changes brought microsoft OS Windows 8 was Removing the Start button and Start menu (The latter being replaced by Start Screen). But Microsoft changed his mind Windows 8.1, And reintroduced Start ButtonBut to the disappointment of many, this was not the case for Start Menu. 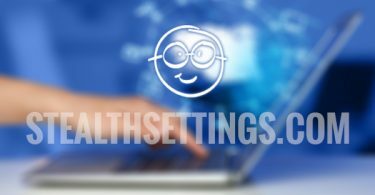 Given that most users who wanted to be reintroduced Start button expecting it to be that once replicated and Start menu, many believe that new Start button is uselessThe only "quality" of it being to occupy space taskbar. 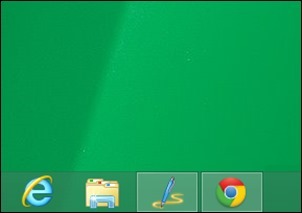 If you are of the same opinion, most likely you will want to Start off Button in Windows 8.1. How do I disable the Start button in Windows 8.1? 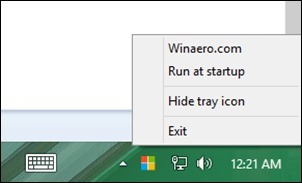 StartIsGone is a free application si portable (No installation required) that allows users to hide Start Button and advertising space that it holds on taskbar. The application has no interface, it just adding icon in systray A few options in right-click menu. 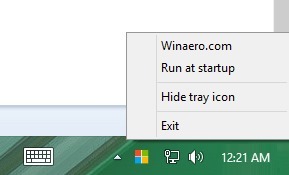 To disable (or rather hide) Start button, Click the icon StartIsGone from system trayThen select Run at Startup menu (so it will disappear every time Desktop will be displayed). And if you will occasionally miss the Start Button, select Exit (Also right-click menu). Note: The application is available in two separate versions for 32 64 bits and bytes.